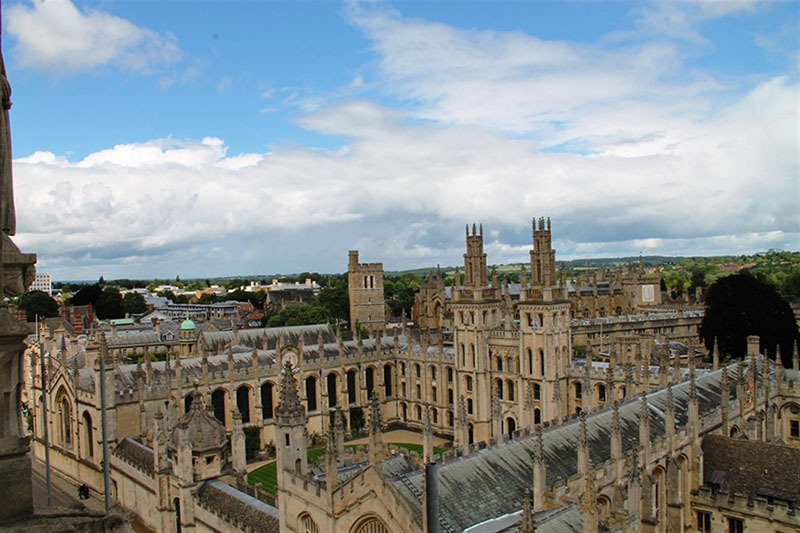 Oxford is an historic city in the heart of England, also known as the home of the oldest university in the English-speaking world! You’ll have the opportunity to become fully immersed in the British way of life when you learn English in this city. Oxford is a mixture of ancient tradition (going back to the 7th Century!) and modern cosmopolitan splendour. 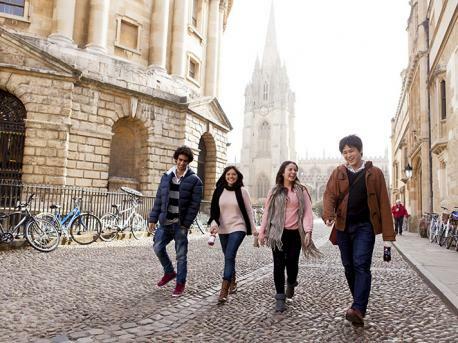 Our partner schools in Oxford arrange programmes for adults and juniors; so if you’re looking for a fun English course for juniors with many activities and supervision, or a more serious adult programme offering a higher level of independence, StudyTravel certainly has a course that suits you! If you’re not sure which programme to choose, please don’t hesitate to contact us. During summer months, our Oxford partner school, Embassy English, organizes youth courses for students aged 12 – 17 years. Summer courses are based on the main campus of Oxford Brookes University, in the attractive Oxford suburb of Headington.